Information on the Pilgrimage to Poland and Medjugorje, September, 2019. Click the above photo for the 2019 Holy Week Schedule. Thank you! Your generosity has been a blessing to Mission Dolores Basilica Church throughout this past year. Your continued support allows us to help our church family, spread God's Word throughout the world and maintain our church’s facilities. As you begin year-end tax planning, take advantage of the charitable tax deduction for gifts made before December 31 and consider the variety of gift options available to you. Your gift to our parish can make a great difference to us and help you as well. 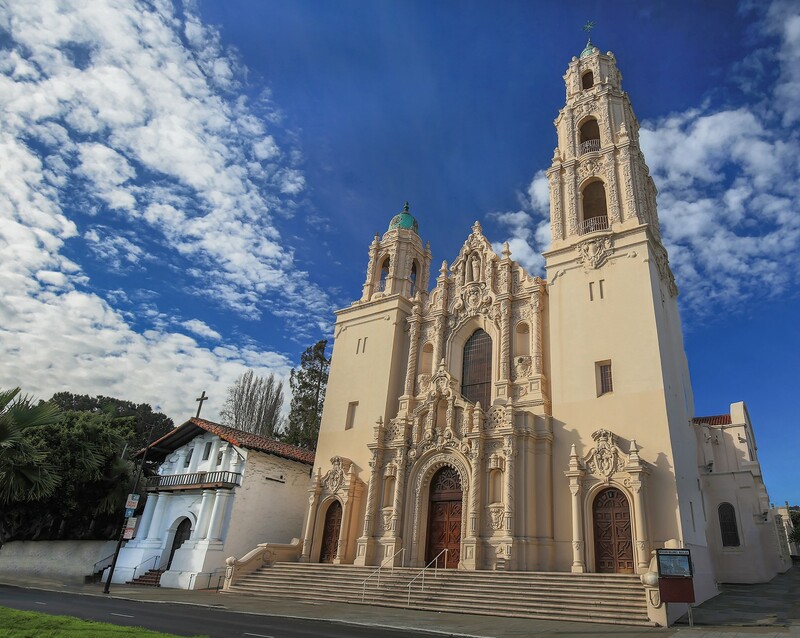 ONLINE GIVING is a convenient way to make your gift to Mission Dolores Basilica and parish. Brief history: Mission Dolores has always had a central place in the religious, civic, and cultural life of San Francisco. Misión San Francisco de Asís was founded June 29, 1776, under the direction of Father Junipero Serra and is both the oldest original intact Mission in California and the oldest building in San Francisco. Today, the Mission Dolores Parish comprises both the Basilica and the Old Mission. True to its origins, the Basilica Parish of Mission Dolores reflects the remarkable diversity and vibrancy of modern San Francisco. Located at the crossroads of the City's Mission District, Castro District, the Lower Haight, Noe Valley, and Upper Market Street neighborhoods, Mission Dolores parishioners come from an enormous array of cultures, places, and backgrounds to worship together. The Old Mission's religious, historic, and architectural significance makes it a unique and memorable destination for visitors to San Francisco. We welcome all to come visit the birthplace of San Francisco. For Old Mission visitor information, please click here. We invite you to explore this website to learn more about the people, community, and history of Mission Dolores. Spend time in prayer and quiet reflection with the Lord. 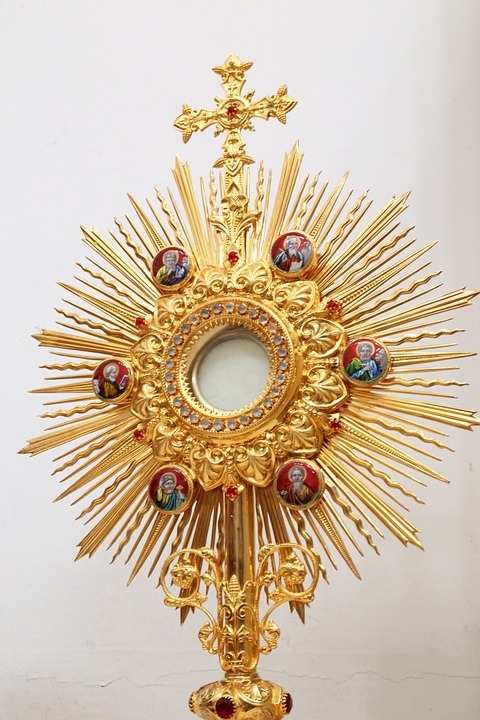 Traditional Holy Hour of individual vigil and prayer. Pastoral Council members advise and assist the Pastor. Parish members are welcome to attend by pre-arrangement.